S.K.J Law College Muzaffarpur.B.R.A.Bihar university Muzaffarpur. 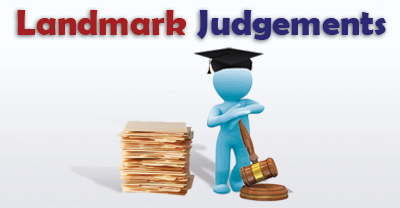 Sri Dharmasthala Manjunatheswara Law College and Centre for Post Graduate Studies in Law, Mangalore, Affiliated to Karnataka State Law University. 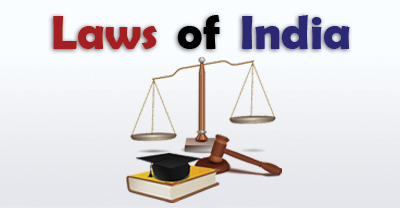 Indira Priyadarshini College of Law, Bangalore (affiliated to Karntaka State Law University)offers LLB.& BA,LLB,. Dr. B.R. Ambedkar College of Law (BACL), Nagpur University, Nagpur. 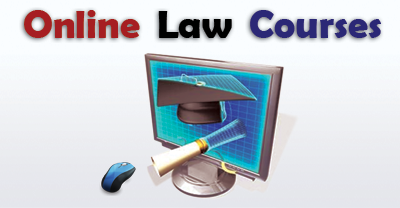 National Law University Cuttack - The group of premier law schools in India. Dr. Vicente Orestes Romualdez Education Foundation, Inc.